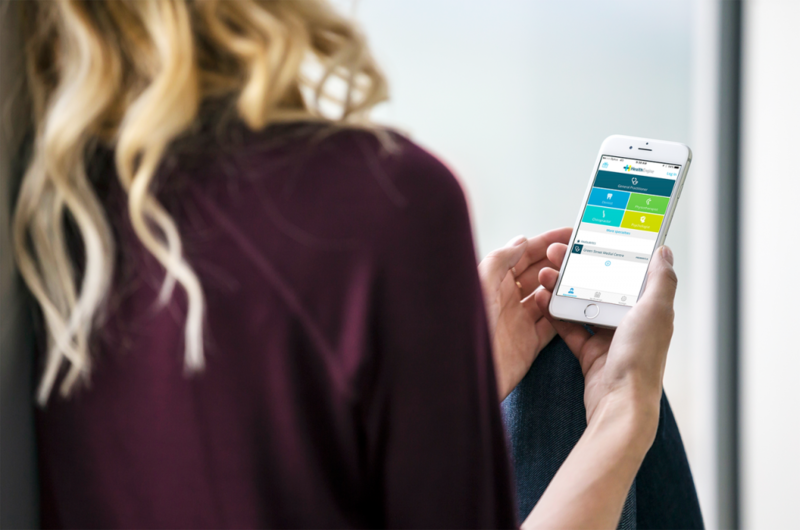 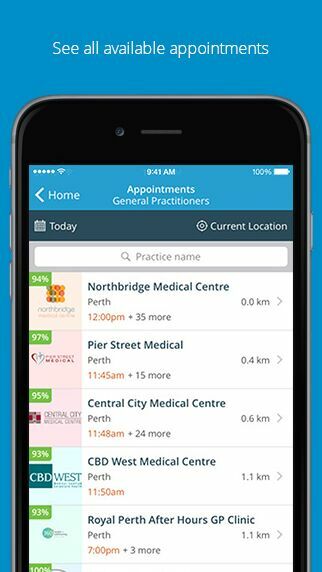 HealthEngine is Australia’s largest health marketplace that makes finding and booking health appointments quick and easy. 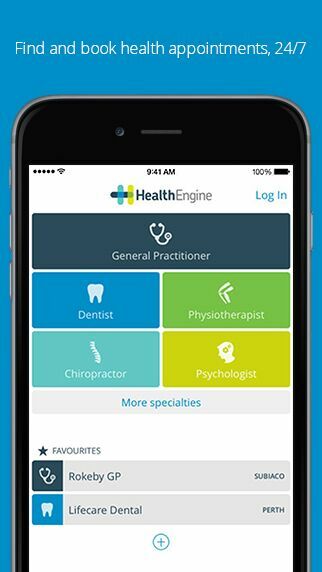 Each month, more than 800,000 patients use HealthEngine to find local health practitioners and instantly book online. 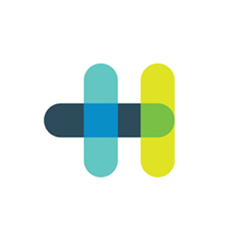 Driven to improve the accessibility of healthcare for all Australians, HealthEngine ultimately works to create a better healthcare experience without the cost.